The personal assistant will work just like any other virtual assistant, but will be backed up by real people who will help it accomplish more tasks. 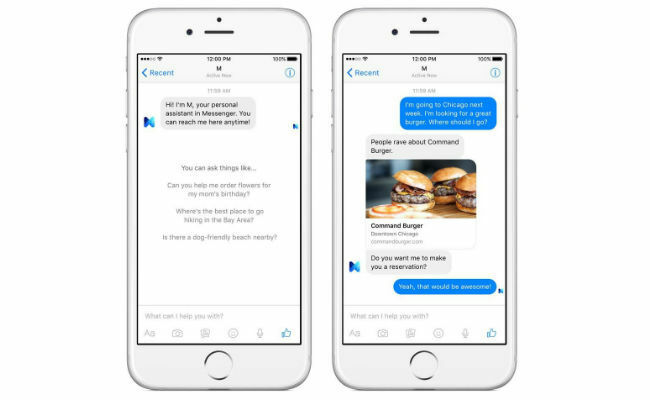 Facebook has officially confirmed its virtual assistant service, M. The announcement was made by David Marcus, vice president of messaging products at Facebook, via his Facebook account. M is a virtual assistant that's similar to Siri, Cortana, and Google Now. But as claimed by Facebook, it will have the ability to do more tasks than any of them. It can buy items, make travel arrangements and appointments, book tickets, deliver gifts, and much more. What sets M apart from other virtual assisants is that has real people working behind the scenes. These people (called M Trainers) help it accomplish tasks. The service can be accessed by tapping a small button located at the bottom of the Messenger app. As reported by Wired, M will respond to your queries and you can also assign it tasks. M will take into account any previous conversations when it's answering your questions and will also make suggestions. However, M is currently not digging into data collected by Facebook for answering anything, but Marcus has said that this might change in the future, after getting consent from users. 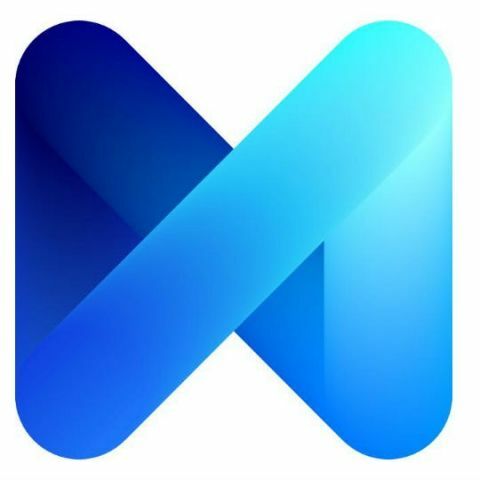 In his post, David Marcus said, “M is a personal digital assistant inside of Messenger that completes tasks and finds information on your behalf. It's powered by artificial intelligence that's trained and supervised by people. This is early in the journey to build M into an at-scale service. But it's an exciting step towards enabling people on Messenger to get things done across a variety of things, so they can get more time to focus on what's important in their lives." It was reported earlier that Facebook was working on a virtual assistant that was codenamed 'Moneypenny' that the time. As for now, M is only available for a handful of users in San Francisco who are primarily Facebook employees, and if the test is considered sucessful, it would then be rolled out to others gradually. However, it is not clear which regions the service will come to first and when. Yesterday, Facebook also annouced the arrival of their Moments app in India. The app automatically creates music videos from shared photos and is currently available on Android and iOS.